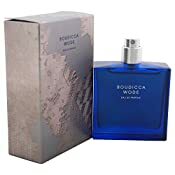 Launched by the design house of Boudicca wode in the year of 2008. 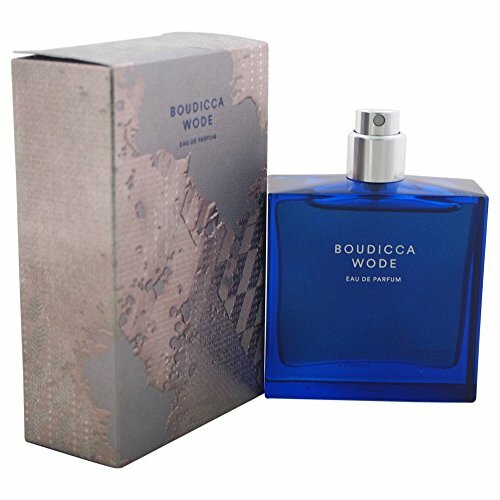 This aromatic spicy fragrance has a blend of juniper berry, cardamom, nutmeg absolute. Clary sage, coriander seed, angelica root, saffron, tuberose, Tonka bean, and styrax resin.